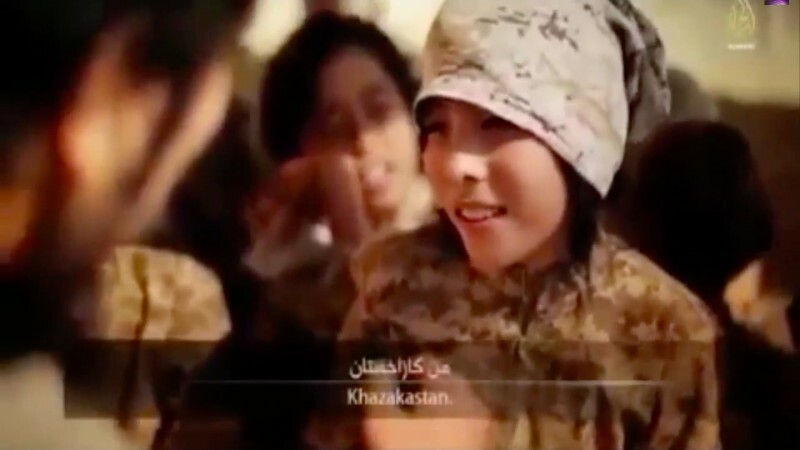 Viral video footage purporting to show Kazakh minors training to fight for ISIS, the Al-Qaeda splinter group that has proclaimed itself a ‘caliphate’ in parts of the Middle East, is all over the Internet. Kazakhstan, however, is doing its best to block out the noise and pretend the problem will go away. In an extraordinary step, Kazakh officials, whose restrictive domestic legislation prevents the spreading of any “extremist propaganda” within the country's own Internet space, have even written to a media outlet in neighbouring Kyrgyzstan to request that its report on the ISIS footage be “deleted”. ISIS — who have styled themselves as the “Islamic State” to the disapproval of many Muslims — released a clip showing children from Kazakhstan learning Arabic and handling weapons in a training camp November 22. The videos were initially aired by news outlets in the Middle East, before reports featuring the clip subsequently appeared in media across the world, including Kyrgyzstan's Kloop.kg. 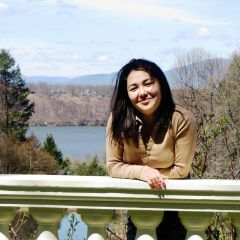 As the Prosecutor's request became big news in Kyrgyzstan, however, Kazakh media has remained almost completely silent on the video. Screenshot from footage that aired on Al Hayat media. Widely shared. The disturbing clip shows Kazakh children assembling and taking aim with a Kalashnikov rifle. I will be the one who slaughters you, O kuffar [non-believer]. I will be a mujahid, insha'allah. In this training camp, we learn the Noble Qur'an, the Arabic language, Tajwid [rules for proper proninciation and recital of the Qur'an], and Fiqh [Islamic law]. We learn all this for the pleasure of Allah. We are going to kill you, O kuffar. Insha'allah we'll slaughter you. With the State Prosecutor issuing a warning to .kz websites not to cover the video, Kloop.kg was an obvious place for Kazakh Internet users to flock. But not long after the outlet refused to adhere to a foreign government's removal request, some Kazakhstan-based readers began reporting difficulties accessing the article in a discussion on Kloop chief Bektour Iskender's public Facebook page. Open any website blocked by the stupid authorities via a Puffin browser. On all mobile technology it can be downloaded via Google play/App Store and absolutely everything opens. Best of luck, you can't hide anything in the 21st century! This was to be expected in a country where no one needs children from disadvantaged families. This is the bitter truth, but at the same time it shows how important it is to take of the welfare of the whole society, especially children. It is possible that video is a fake. But specialists have to prove it. It would be better if the state representatives of Kazakhstan would share information about whether this video is true or not, and what threats [recruited children] can pose for Kazakhstan. Children in ISIS are a huge threat to our country. [ISIS] involve in their activity small, innocent children, give them weapons and force them to say: “We'll slaughter, slaughter you “. There can be nothing worse. Now I even doubt whether they are people, let alone Muslims. We need to protect every child in Kazakhstan. If we contrast with Soviet times, the enemy was always outside. Now the enemy comes from within our own people. ISIS is the enemy #1 in Kazakhstan. According to the head of the State Committee of National Security of Kazakhstan, Nurtai Abykaev, about 300 Kazakhstanis are among the members of ISIS, half of whom are women.